The President of the Private Sector Organisation of Jamaica (PSOJ), Howard Mitchell, has called for the Jamaican dollar to be fixed to the United States currency. 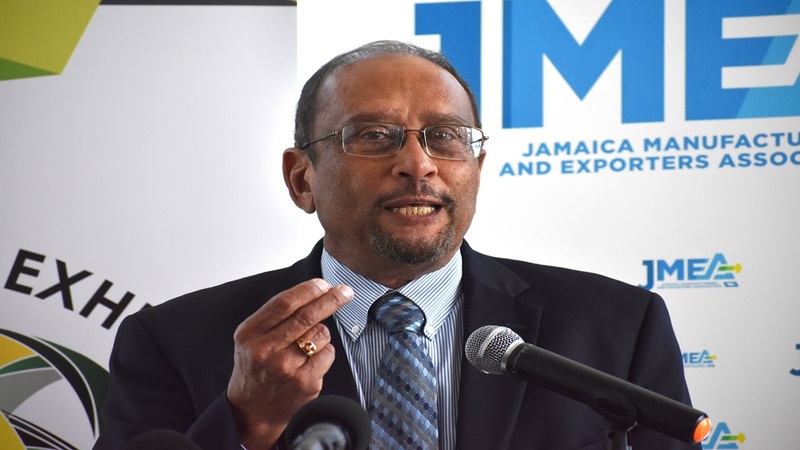 In addressing the Jamaica International Exhibition Business Breakfast at the S Hotel in Montego Bay, St James on Tuesday, Mitchell expressed alarm that the Jamaican dollar continues to lose its value against international currencies in the height of the winter tourist season. “The fact is today, in the height of the tourist season when dollars are flowing and in spite of BOJ (Bank of Jamaica) intervention on at least two occasions, maybe three, the dollar is hovering at about 132 (to the US dollar), 133 (to the US dollar), coming from 125 in a matter of 12 days,” he bemoaned. The outspoken Mitchell described the devaluation of the Jamaican dollar as a jinx. “Devaluation is a curse, it is a self-imposed albatross around our neck, and it is time that we face that reality,” he stated. Mitchell underscored the difficulties to plan when the value of the local currency does not remain stable. The PSOJ president also slammed the foreign exchange management programme. “Can anybody offer me any rational explanation why we continue to pretend that we can successfully operate a foreign exchange management programme in an economy as open to externalities as Jamaica?” he asked.